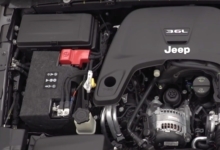 at launch, gasoline engines from FCA’s current crop of engines. 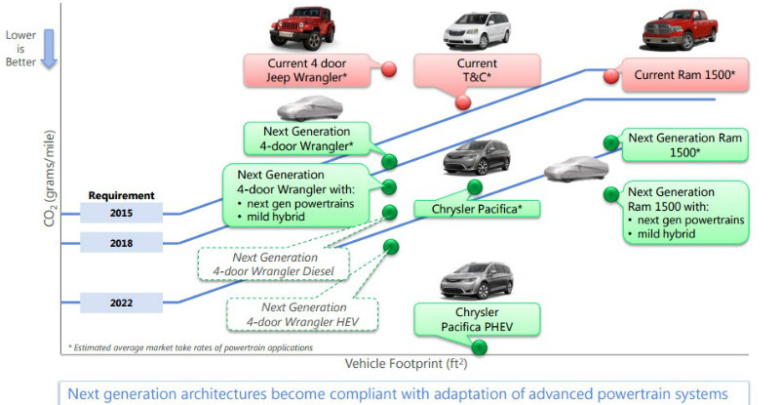 As this chart shows, increased efficiency is clearly an important part of the next generation of Wranglers. 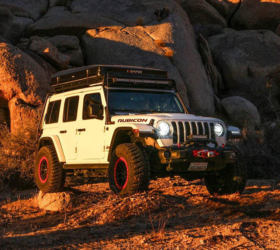 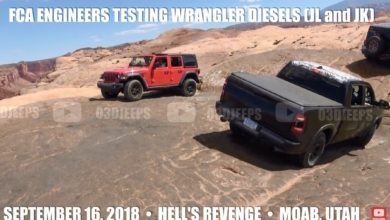 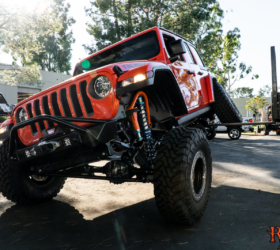 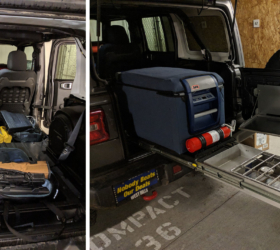 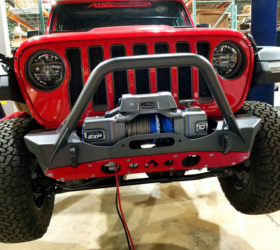 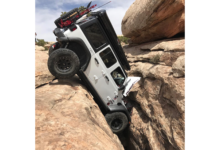 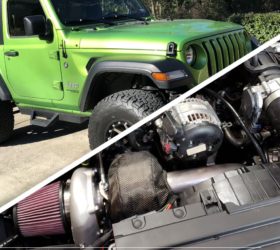 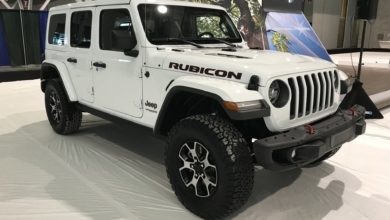 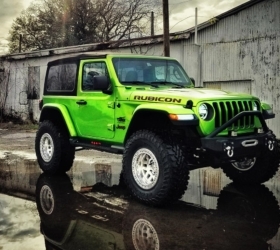 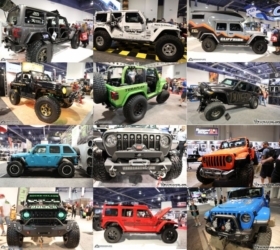 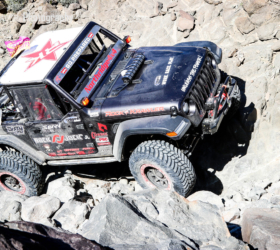 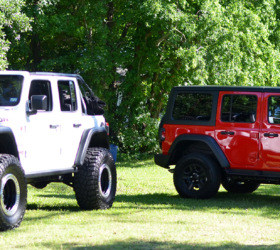 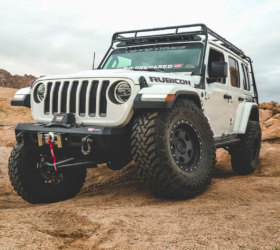 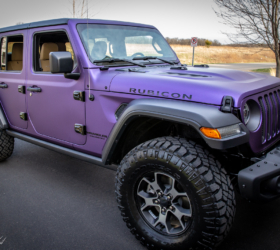 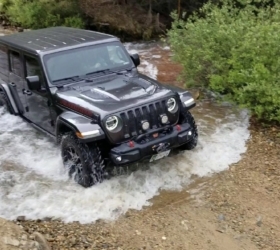 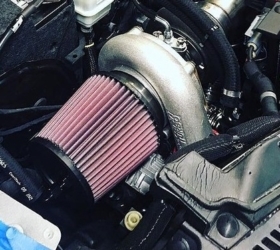 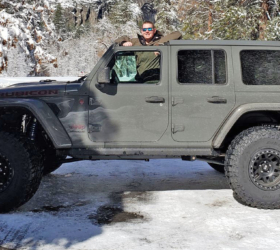 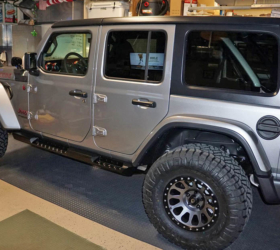 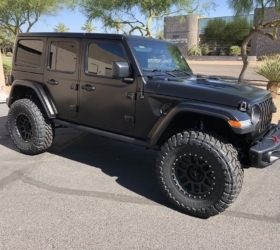 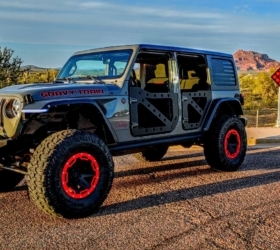 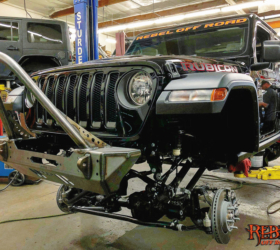 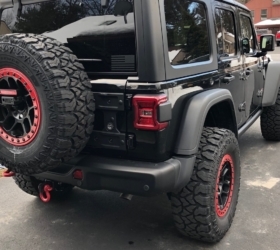 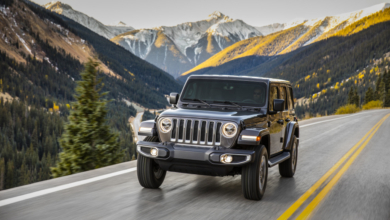 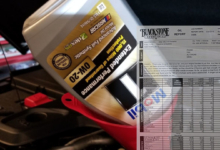 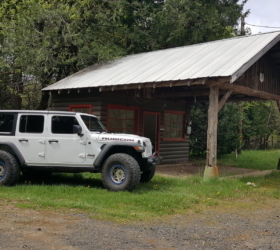 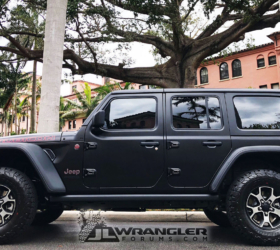 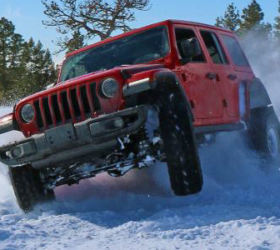 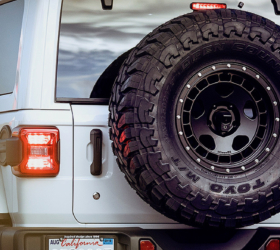 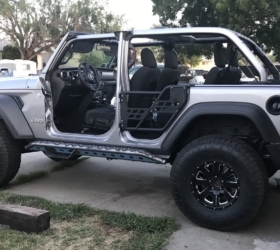 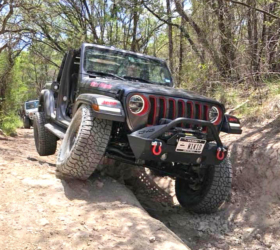 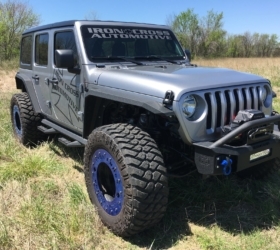 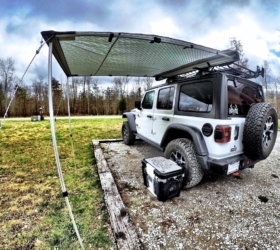 2019 Jeep Wrangler Order Banks Show 3.0L CRD Diesel and 3.6L BSG Engines!